At the end of 2018, I had a desire to create something new, something that involved you, so we could cook together more despite the hundreds, or thousands of miles that separate us. That wish met this realization: when we moved, I loaded 70+ cookbooks into the car. It was a lot of heavy lifting. Whew. So I promised myself I’d cook from them more often. Not just read them, page through them, or look at the enticing photos and wish the dish would magically appear on my dinner table…. But actually commit to making recipes from them. And I figured some of you probably had a similar mountain of neglected cookbooks. I created a Facebook group for the Cookbook Club (join here!) to live, where we chat about the recipes, show each other photos of what we’ve made, and I make each week’s recipe during a Facebook Live episode. We also share how we adapt the recipes to our liking, or what we have in our pantry, which I really love. There are over 80 of us in the group – and we’d love to have you! 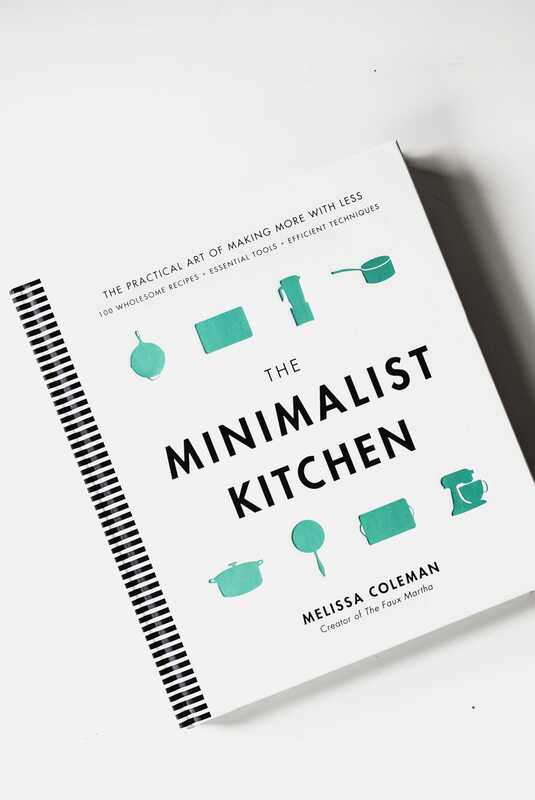 January’s cookbook was “The Minimalist Kitchen” by Melissa Coleman, who some of you may know as The Faux Martha. 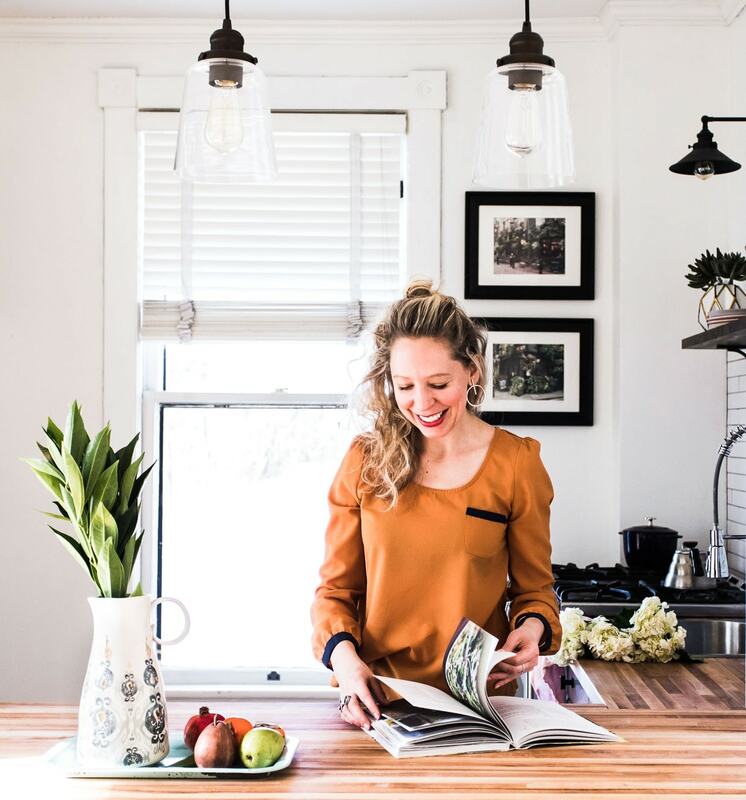 I thought her book would be an excellent way to start the year, as much of the book is about pantry organization, and cooking more efficiently. Melissa believes in teaching the “practical art of making more with less”, and I really found that to be true with the recipes. 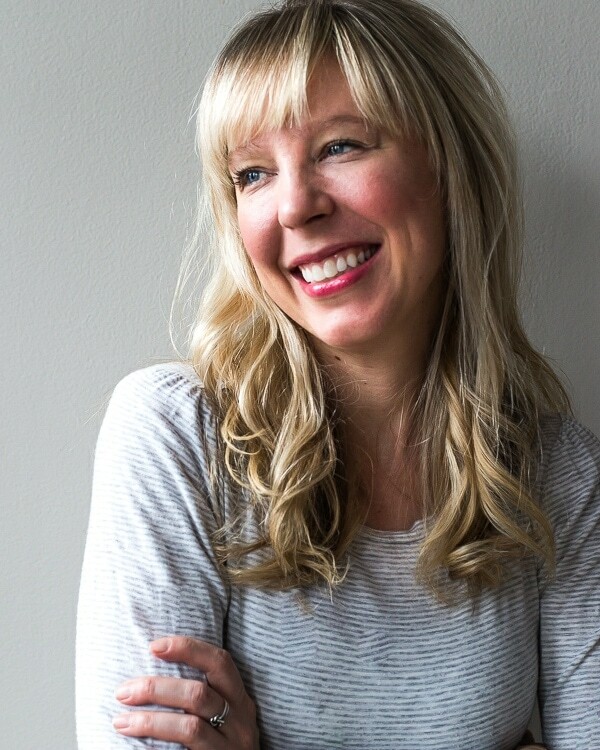 They’re easy to follow, use typical pantry ingredients, and focus on technique and her expert palette. From the book, I picked out one breakfast recipe, two main dishes, and a sweet snack to make. Here they are! 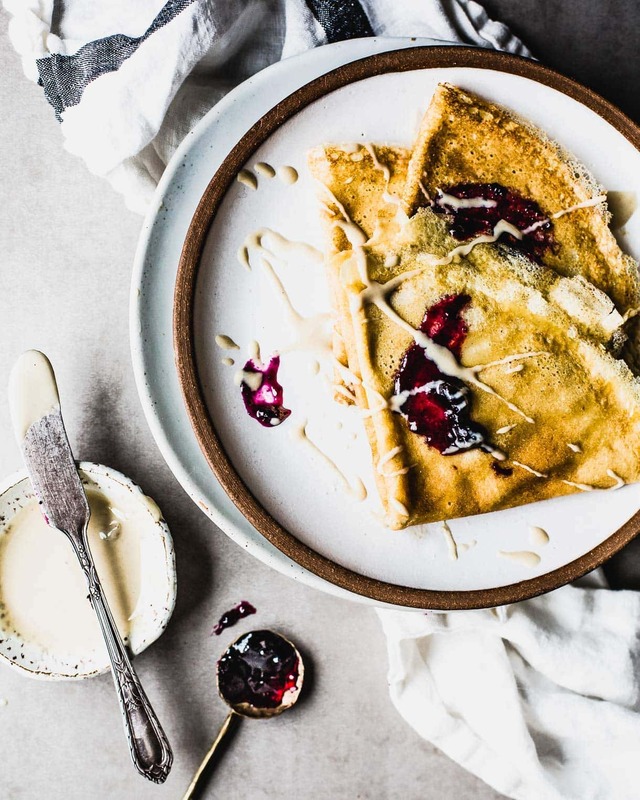 Swedish Pancakes with Jam: Similar to a crepe, swedish pancakes are tender and soft, with lacy edges. Delicious! With Melissa’s recipe, you mix all of the ingredients in a blender which means very few dishes to wash! I adapted these to be gluten-free with a mix of sorghum and oat flour, and they turned out great. Traditionally served with lingonberry jam, I didn’t have any in my pantry so I used tahini and blueberry jam instead. 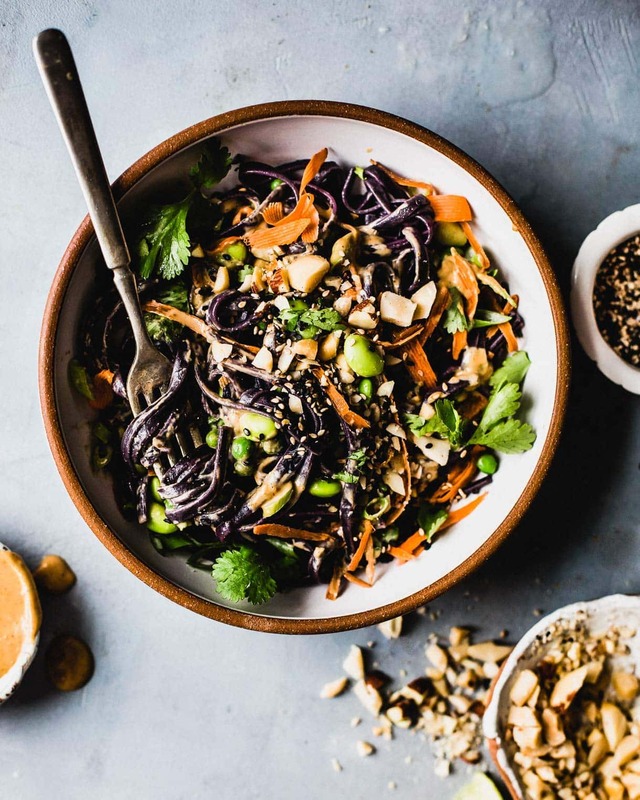 Peanut Soba Noodle Bowls: I love peanut sauce. Like, really love it. Savory, sweet, and with the sesame oil, it is such a dish enhancer! Which is probably why this recipe sounded so good to me. 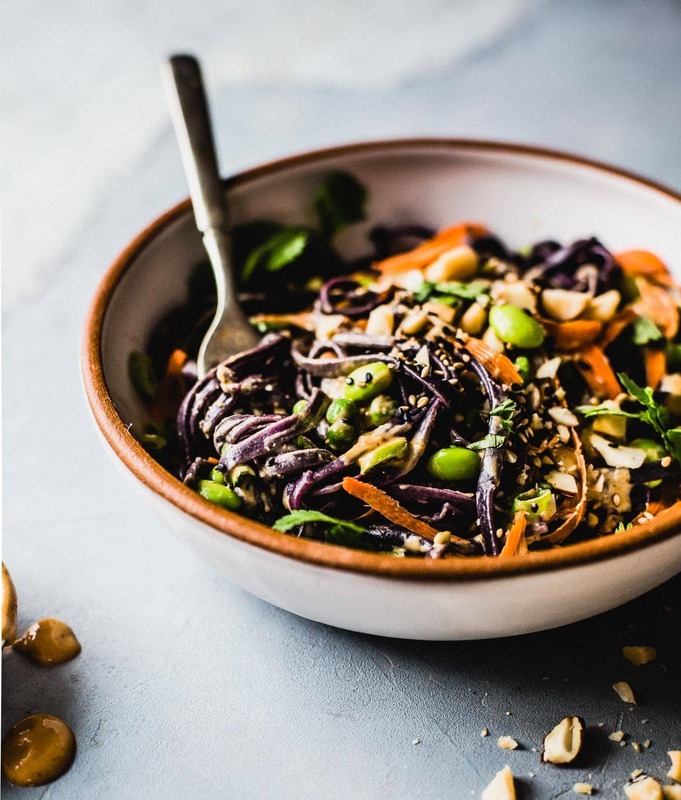 I used black rice noodles to make it gluten-free, because soba noodles are made of wheat + buckwheat. The recipe has such a good mix of colorful vegetables and textures. And the crunch of the peanuts on top was the perfect touch. The dish was good both warm and cold, for a leftover lunch. The Faux Martha shares the recipe here. 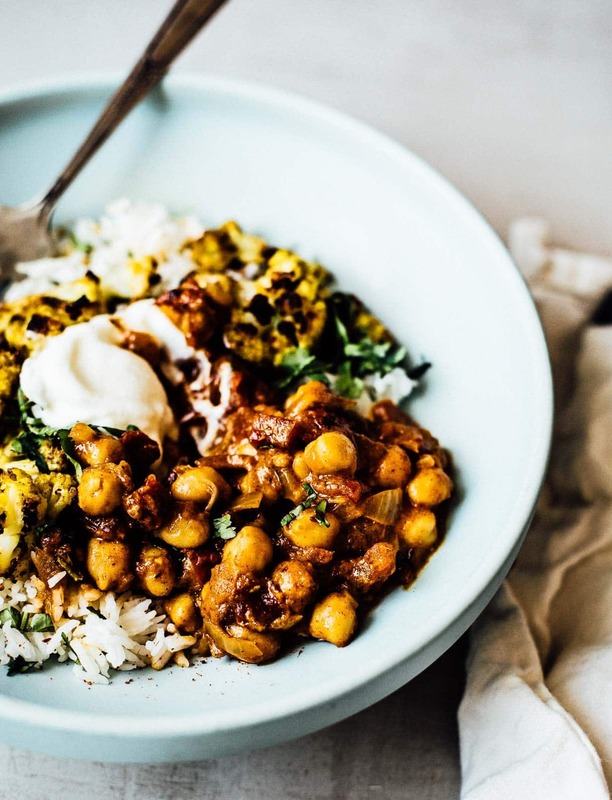 Chickpea Tikka Masala: One of Brian’s favorite ethnic food categories is Indian. 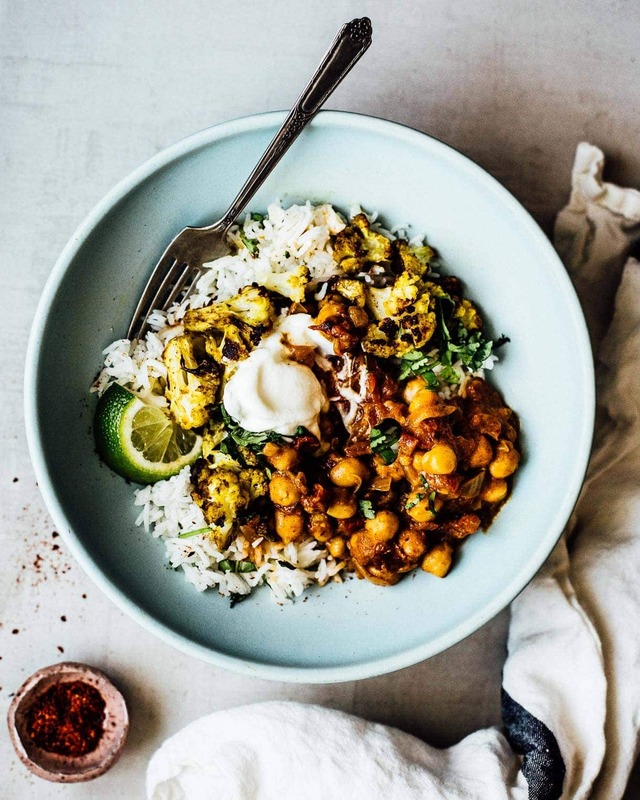 I choose this vegetarian tikka masala with him in mind, and it was exactly the spicy warmth we needed in the depth of winter. The fire roasted tomatoes proved to be key in the sauce, giving it a delicious smoky flavor. This recipe was also great for leftovers throughout the week, in fact the flavor even deepened! Pantry Oatmeal Cookie Dough Bites: How many times are you searching for just a little something sweet after dinner? Hand raised high! 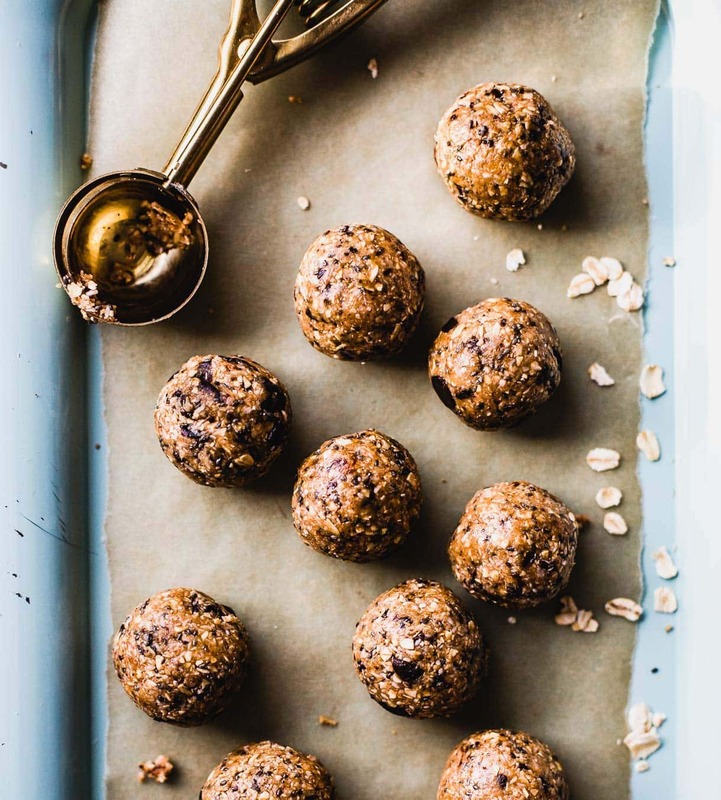 These oatmeal bites are seriously like eating chocolate chip cookie dough, except made from healthy ingredients that are likely in your pantry. And they’re super versatile in case you need to make a quick substitution. I made mine with peanut butter instead of almond butter because I prefer it, and also substituted chia seeds for the hemp seeds because that’s what I had on hand. You can find the recipe here. Thanks to everyone who joined me for this month’s cookbook club! 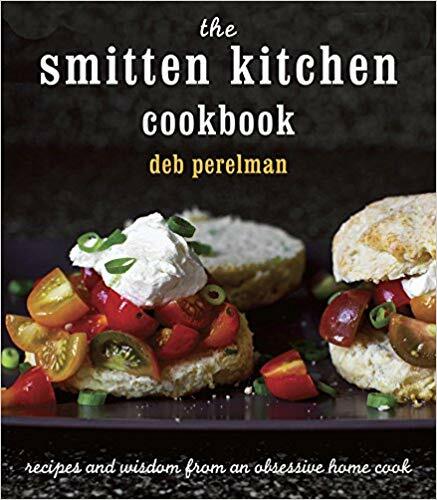 With your votes, The Smitten Kitchen Cookbook has been chosen for February. I’ve had this cookbook for years and admittedly only made ONE thing even though I’ve made many from her blog. I love her work because she’s a home cook too! If you want to join the #OneCookbook a Month Club, CLICK HERE. I’ll send out an email in the coming days with the four recipes I’ve chosen from The Smitten Kitchen Cookbook – and how much you participate is totally up to you! Make one recipe, or all four, or one that you’ve had your own eye on. Yay I’m so excited. Love her recipes!!! I love all of her stuff! Will be fun to dig into the cookbook – I’ve had it for over 5 years! I’m not a Facebook person (and don’t want to start now) but I love this idea. Can I be signed up with just my email? Hi Lisa! Yes, I plan on making an email list just for the cookbook club. I will add you to it!